Are you looking for a simple but progressive way to transfer out of your timeshare? Due to a number of laws and regulations put in place to protect timeshare resorts, transferring out of your timeshare has become a challenging and rigorous process to complete on your own. We have put together a program that makes timeshare transfers a much more streamlined process. Learn more about the Redemption and Release progressive transfers review process below. What separates our transfer process from other progressive transfer companies in the industry is our dedicated case managers. Once you have been approved to enter our program you will be assigned a dedicated case manager that will update you on the status of your timeshare transfer. 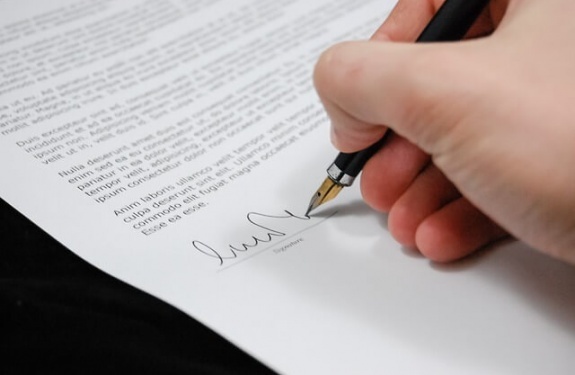 Our dedicated case managers have helped thousands of people transfer out of their timeshare contracts and will answer any questions that you may have about the transfer process. There are numerous timeshare transfer companies that will merely take your money and provide no service. 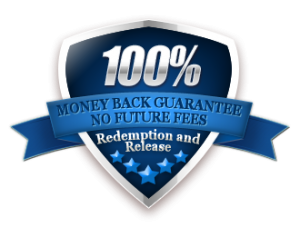 All of our progressive transfer services come with two 100% money back guarantees. The first guarantee ensures that your timeshare property will be permanently recorded from your name of ownership. The second guarantee ensures that once our progressive transfer process is complete that you will not be obligated to pay any future fees on your previous timeshare ownership. Once you have made it all the way through the progressive transfer process new ownership documents will be sent out to you. The new ownership documents will be proof of your resort accepting the name change. You will then be receiving a phone call from your dedicated case manager informing you, that you have officially reached timeshare freedom. You will never have to deal with another maintenance fee again . To see if your timeshare qualifies for our timeshare transfer program you must first go through the progressive transfers review process. We are offering a FREE consultation for all website visitors that are interested in permanently getting out of their timeshare contracts. Just fill out the form on this page or click the button below to see if you qualify.